Where We Cover - Approved Guardian Extension and Roof Installers. Manufactured, Supplied and Installed Across the UK, by the Nations Largest Fully Approved Official TEAM GUARDIAN NETWORK. 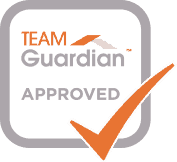 Guardian Roofs UK offer an extensive UK network of Team Guardian members, all fully Guardian Trained and Approved in the supply and professional installation of both the Guardian Roofs and the Guardian Home Extensions. Over the past several years our retailers have successfully installed, thousands of Guardian Warm Roofs and were the first in the UK to install the Guardian Home Extension. 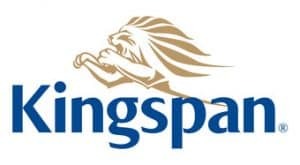 Together, we are making and fitting around 45 to 60 replacement conservatory roofs per week, so there is a good chance we are installing one in your area right now. 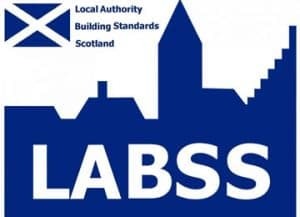 Please click on the map for the town you are located nearest to and obtain the local contact details of the approved installer for your area to arrange a free home survey & quick quote.